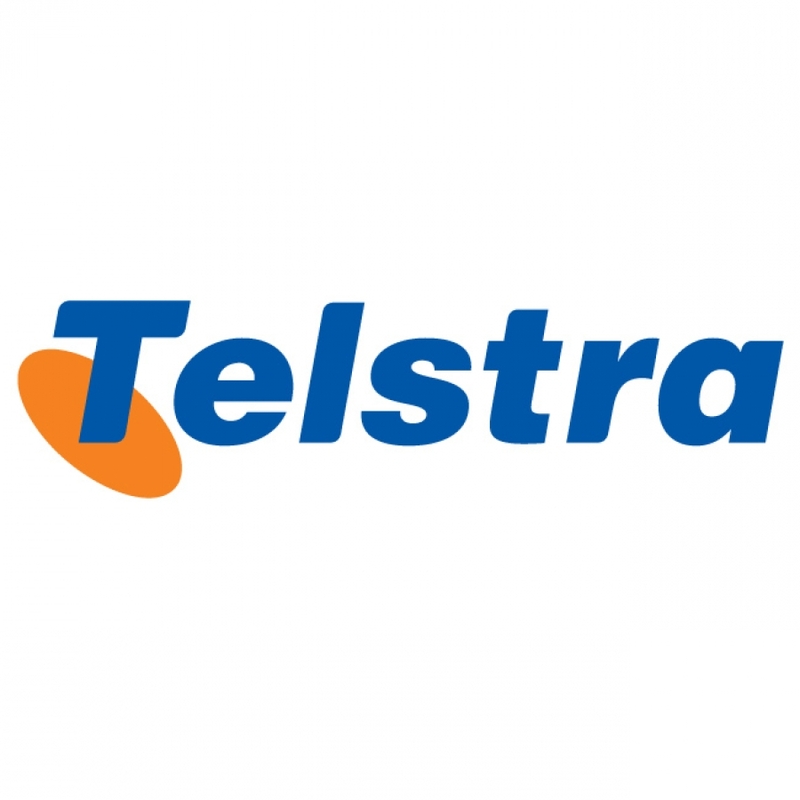 Telstra is Australia's leading telecommunications and information services company, with one of the best known brands in the country. We offer a full range of services and compete in all telecommunications markets throughout Australia, providing more than 9.6 million Australian fixed line and more than 9.3 million mobile services, including 3.3 million 3G services. cable distribution services for FOXTEL's® cable subscription television services. One of our major strengths in providing integrated telecommunications services is our vast geographical coverage through both our fixed and mobile network infrastructure. This network and systems infrastructure underpins the carriage and termination of the majority of Australia's domestic and international voice and data telephony traffic. SouFun Holdings Limited, a leading real estate and furnishings website in China. To know our customers and meet their needs better than anyone else. To do for customers what no one else has done: create a world of 1 click, 1 touch, 1 button, 1 screen, 1 step solutions that are simple, easy and valued by individuals, businesses, enterprises and government. To give customers a personalised, seamless experience that makes it easy for them to do what they want, when they want to. 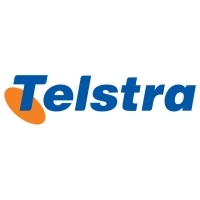 People are the power behind Telstra. And people are empowered to do whatever it takes for our customers. Every job ultimately affects our customers. At Telstra, everyone's first priority is to make sure we care for and about every customer's experience with us. We get done everything we need to do to satisfy customers. And we get it done fast to stay ahead of every competitor. Here, everyone understands it takes all of us to give our customers truly integrated solutions. It's great when it all comes together. Winners are the ones who never stop finding ways to serve our customers better than any competitor. We're not here to compete but to win. We'll do anything to assure our customers a better experience. And here, anything is possible.